Valhalla rug pattern is inspired by Scandinavian, Nordic viking mythologies, Norse Mythology. 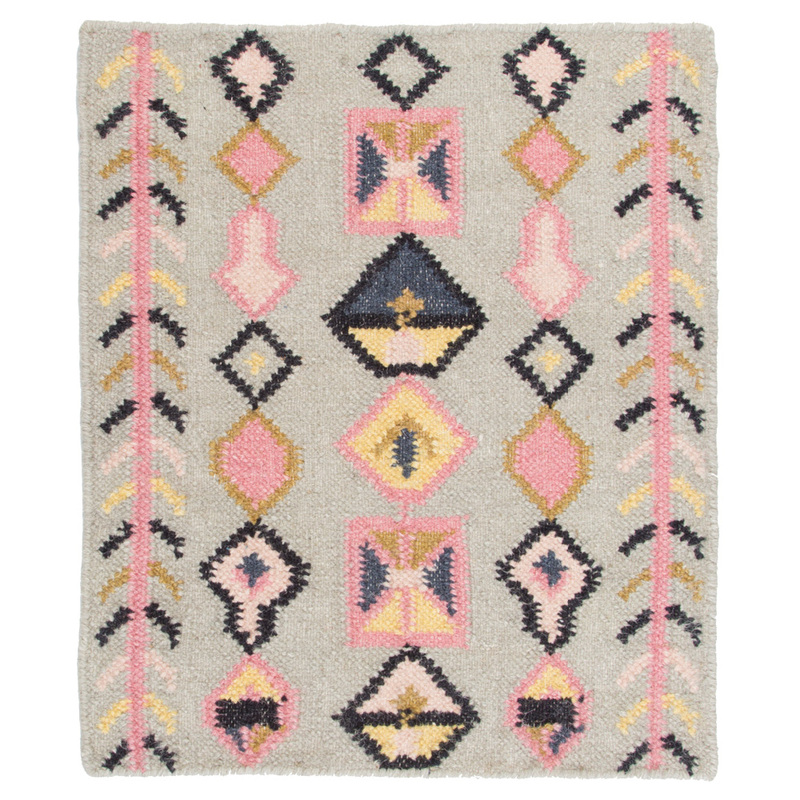 Material is wool and this rug is designed by Mum's in Finland. Pattern adjusts to any size, and can be customized to long or square shape. Handmade by skilled artisans. Valhalla rug is available in four sizes.